Wednesday, January 27th, 2016 at 11:48am. 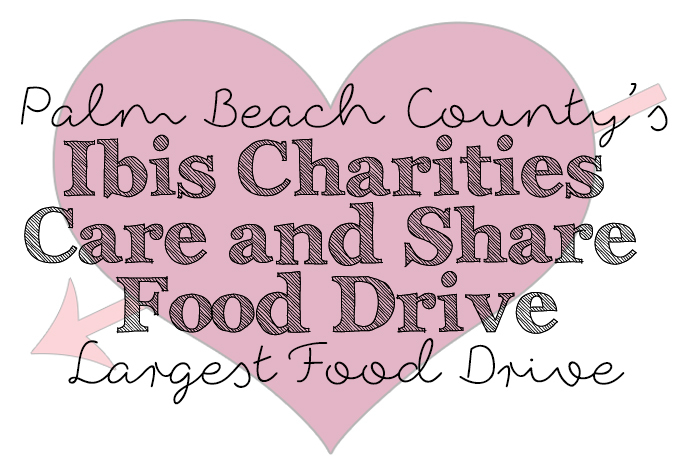 This Sunday, January 31, will be the fourth annual Ibis Charities Care and Share Food Drive. The premier West Palm Beach Country Club, Ibis Golf and Country Club, offers some of the top golf and country club real estate in southern Florida. This local event of good will and generosity has become the largest food drive of any community in Palm Beach County, according to the Palm Beach County Food Bank.